The deadline came and went on Saturday Aug. 25 for someone to claim a winning $290,000 lotto ticket sold in Charlottetown last year. The deadline came and went on Saturday for someone to claim a winning $290,000 lotto ticket sold in Charlottetown last year. 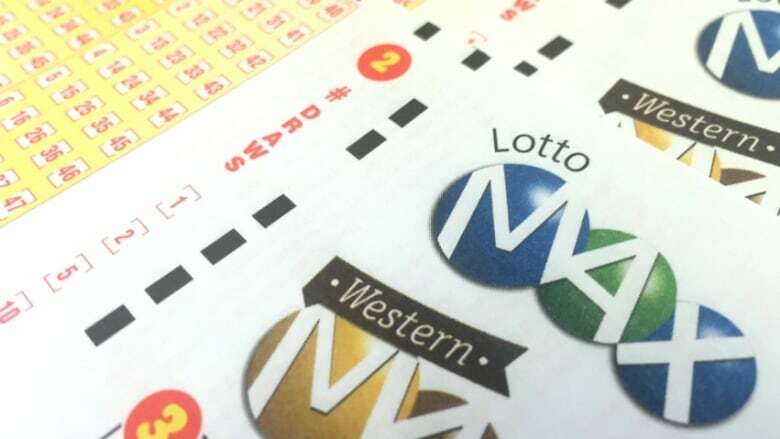 The Atlantic Lottery Corporation initially said that after the deadline, winners would get a grace period of one week to claim their winnings, which would have been up on Sept. 1. But a spokesperson said Friday that information was not correct and the deadline in fact expired on Aug. 25. It's unusual for a prize of this magnitude to go unclaimed, said senior communications counsel Natalie Belliveau. "Most of our major prizes are claimed soon after the prize is drawn. Some people just check a pile of tickets on a sporadic basis or sometimes it might have been misplaced." Belliveau said if no one came forward, the prize money would go into a special national prize fund to be awarded to players through increased jackpots or special draws. The winner of a $100,000 TAG ticket from Aug. 15 has come forward, Belliveau said. That ticket was sold in Summerside. ALC is still looking for the winner of a $69,000 prize from this month, also sold in Summerside.